We have covered you every mile! 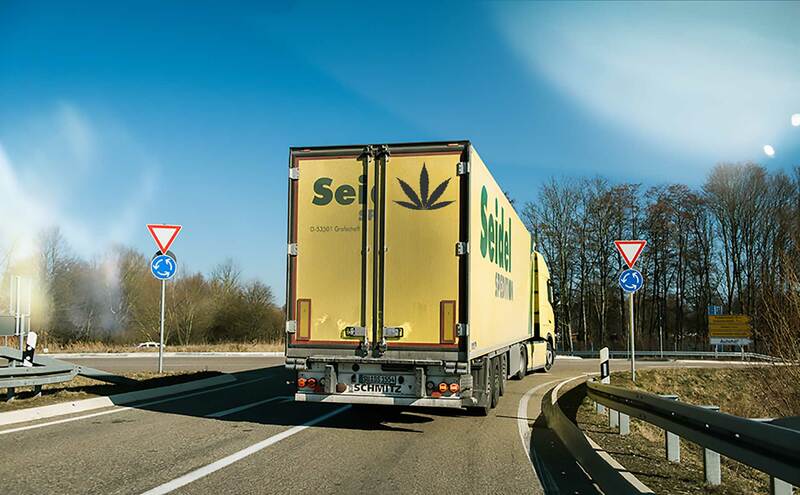 Vehicle accidents, vehicle breakdown, and product theft, anything can happen between the moment that a delivery vehicle departs from a dispensary and the moment it arrives at its destination. You can’t control what happens when an employee leaves on a delivery, but you can make sure that you are covered any possible damages while transporting cannabis products. Nobody wants to imagine that their employees are going to get into an accident on delivery, but accidents do happen, and they can be incredibly costly and stressful when they do. If you are responsible for the transportation of cannabis, then you need to make sure that you have insurance in place to cover you against any eventuality. If you have the responsibility of transporting cannabis products, then make sure your vehicles, drivers, and product are protected by calling us today to learn more about the best insurance for your business.